Designer Jackets, Coats, Vests, Accessories - Huge Savings for 1 week only! Prices starting at just $14.00!! Unreal Fur is making room for the coming season so get in quick to receive massive savings on ALL stock - stock will clear fast! 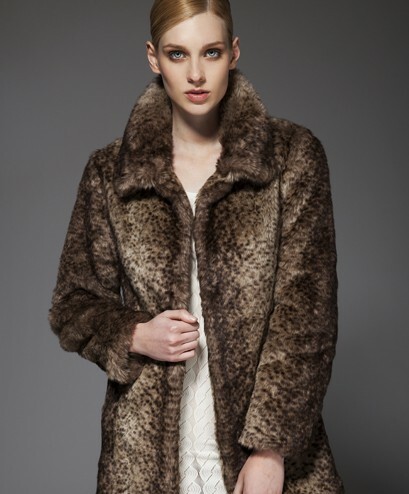 Whilst winter still lingers, jump online to www.unrealfur.com.au to grab yourself beautiful faux fur coats, jackets, vests and accessories - the perfect accompaniment to any wardrobe. Sizes XS - XL available and FREE Express shipping on all orders over $50!! Snap up a bargain whilst stock lasts! !